What do you get when you add brains, ambition, drive + beauty? PhDivas, of course! 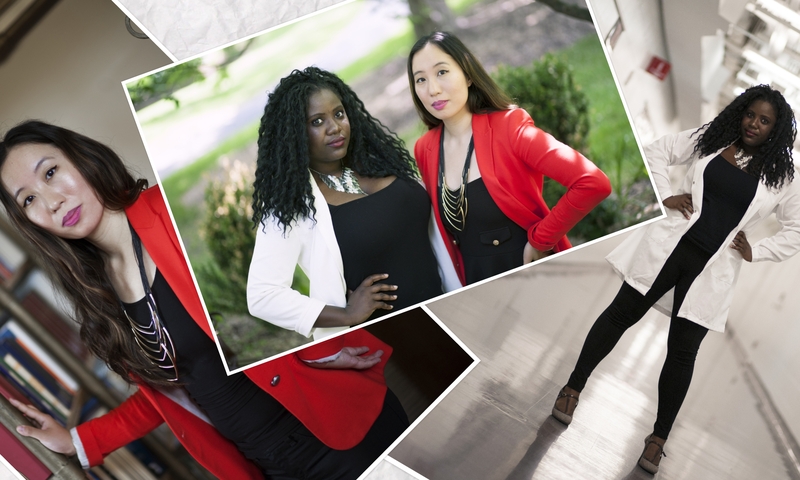 In a society where media loves to portray women of color as just beauty with no brains, it’s completely refreshing for Dr. Liz Wayne and Dr. Christine “Xine” Yao to create an empowering platform that flips the script! 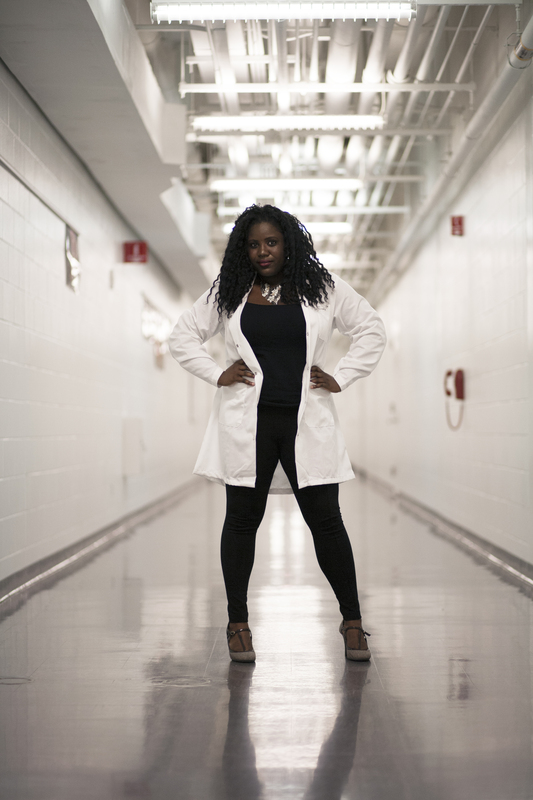 PhDivas podcast covers academia, culture, + social justice across the STEM/humanities divide. An engaging conversation between friends and scholars, PhDivas fills a niche for witty and insightful discussion and proves that PhDs in Engineering and English literature have more in common than meets the eye. At over 50 episodes, PhDivas garnered a wide audience with a listenership from over 100 countries and over 20,000 plays. 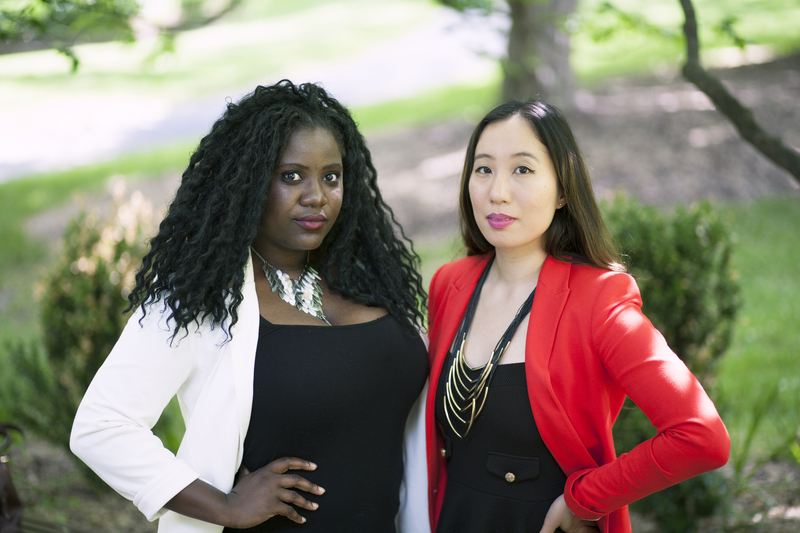 Two women of color Ivy League PhDs navigating higher education. Biomedical engineer meets literary critic. And of course, both fans of lipstick! Let’s get to know Liz + Xine a little better! PhDivasis a podcast about academia, culture, and social justice across the STEM/Humanities divide, what made you launch this powerful podcast? 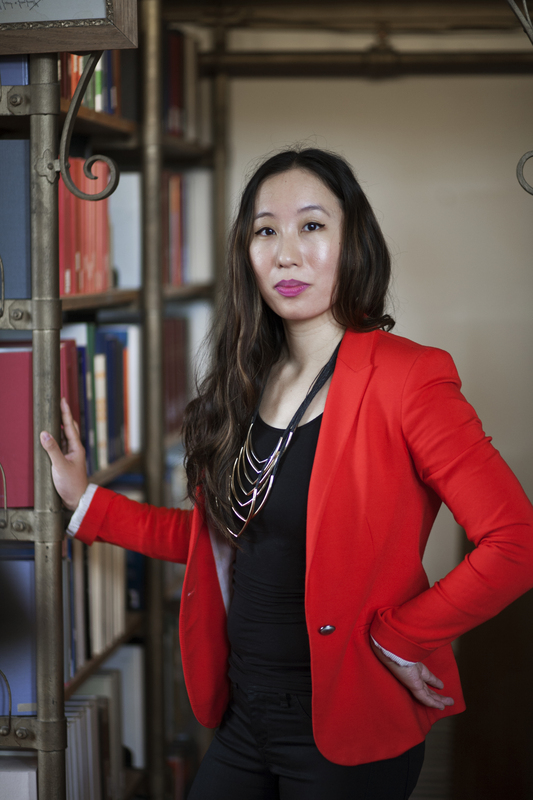 Academia is a struggle for everyone, especially for those who are underrepresented minorities. Solidarity between women, especially women of color, is so important for surviving higher education regardless of discipline. Sometimes we have to be the change we want to see in the world or the inspiration we wish we could have had. This work is deeply personal: we hope to be part of a chain reaction that will make higher education a better place. As Liz likes to say, “Academia won’t be the space that was provided for me but one that I create — not the one I dreamed of but one that I build.” Join our community! Being a voice in the community motivates others to be great, which past topics/episodes do you feel your audience responded to more than others? And why do you feel this topic had a large effect? People feel the pressure to perform perfection all the time, but we try to be honest about the struggle and our anxieties. One of our most popular recent episodes was S03E23 “The Secret Life of Academic Conferences.” Perhaps drew our listeners was that we went beyond the list of practical, professional tips and advice that can be found elsewhere; instead, we delved into the social life and psychology of the conference experience that people don’t often talk about — especially not from the perspective of those who are junior in academia. One of our classic episodes S02E07 “Imposter Syndrome and Other Anxieties” speaks to the personal and structural difficulties everyone can have in competitive environments. Together we discuss the difference between responding to environments inhospitable to women of colour versus universal worries about expectations and performance. We both love how Laverne Cox talks about possibility models instead of role models. For Xine that person is Sara Ahmed, a (now former) academic in the humanities working on feminist and queer of color criticism; not only does Xine draw from Ahmed’s theoretical models, but she is inspired by how Ahmed practices her principles in life, not just in research. For Liz that person is Dean Gilda Barabino, the first Black women to be Dean of an Engineering School. She has led an exemplary career and she just an amazing and lovely person to be around. She gives me hope. If you had to give one piece of advice to teen girls who are struggling with race and gender issues in their day to day, what would it be? Xine: There’s a community out there for you and those people are both more wonderful and more flawed than you can imagine. You will grow together when you work toward each other’s liberation. Oh, and you need to learn how to strategically stop caring or listening to those on the outside in order to make it through. ​Liz: Some things we can’t change or help– where we live, who are family is, etc., but we can choose our friends and our life partners. Choose wisely. When the world feels like it has no space for you, surround yourself with people who want you to be healthy, happy, and successful. Don’t linger on the toxic relationships or the toxic social images. Having a strong support network has helped me deal with the struggles of the world. ​We’re all about empowerment at C.O.R.E Mag, what does EMPOWERMENT mean to you and your organization? ​Liz: Food: Chicago deep crust pizza. Artist:Titus Kaphar & Frida Kahlo. Song: Waterloo Sunset by The Kinks ​Celeb Crush: Rihanna (because she puts in work work work work work). Check out more of Liz + Xine here! This entry was posted on Wednesday, October 11th, 2017 at 12:07 am	and is filed under Feature, Latest.